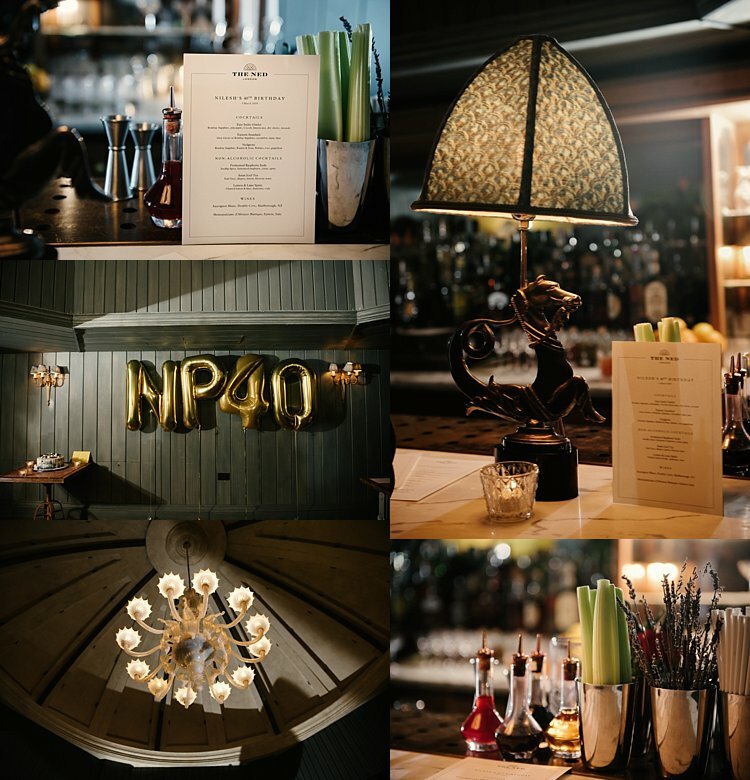 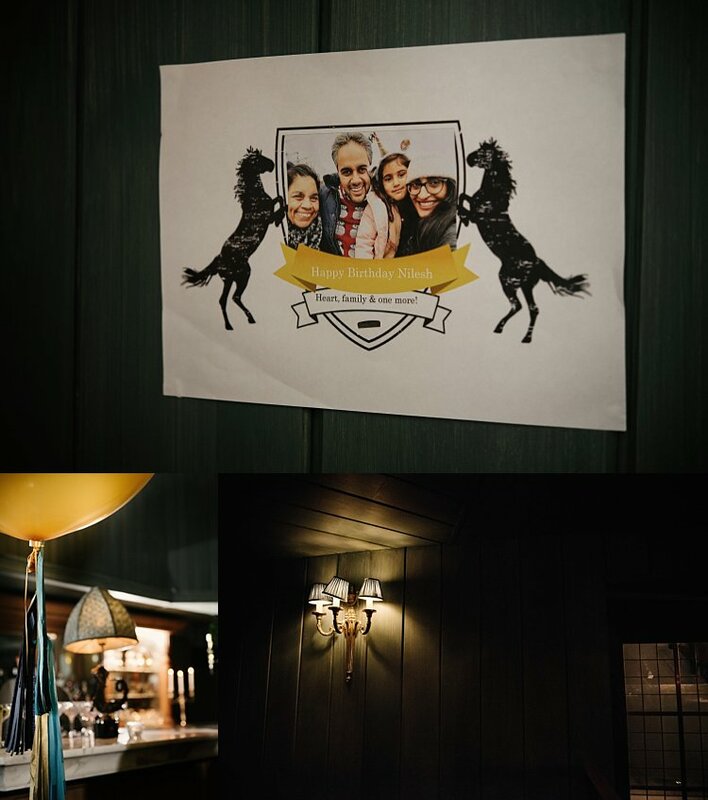 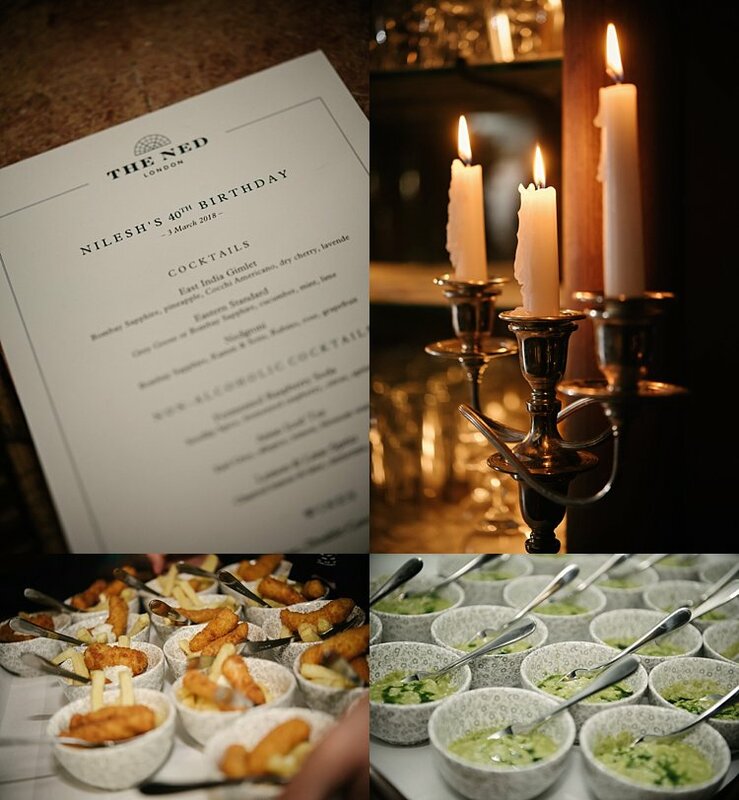 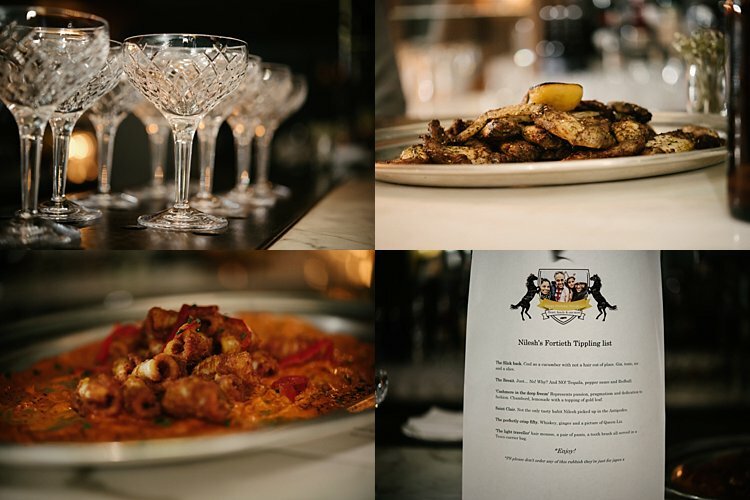 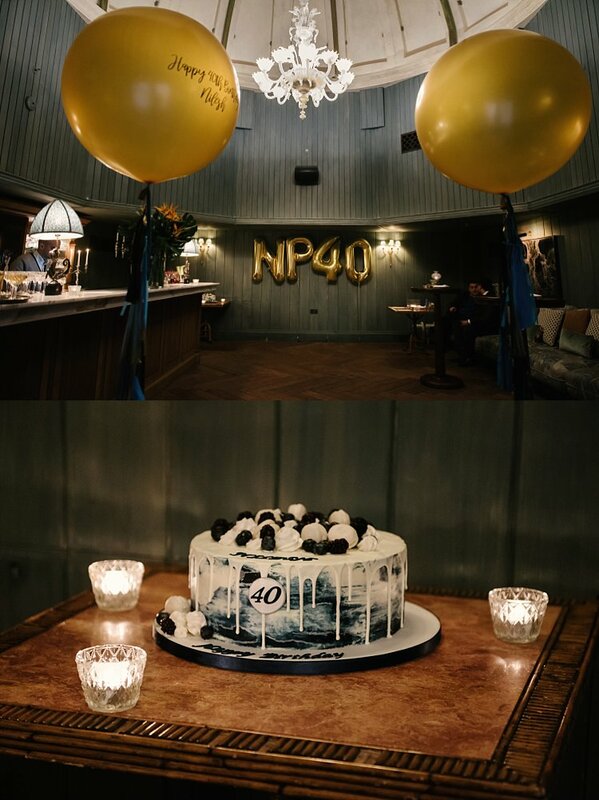 What a lovely way to surprise someone special on his 40th birthday… a gathering of most loved friends and family waiting to welcome him one snowy evening in March at none other than The NED London. 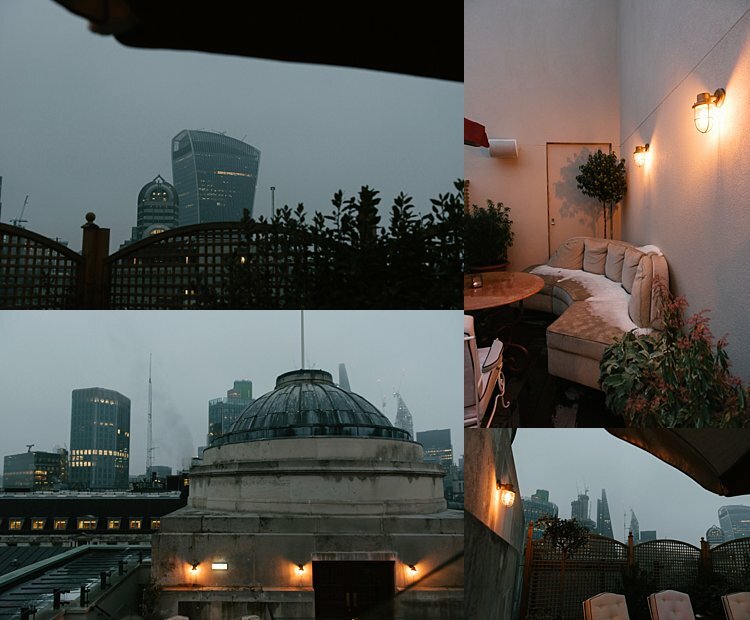 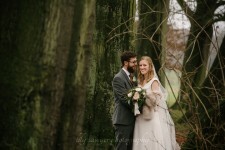 I’m super impressed with Ronita who organised everything, booked the Princes Dome and managed to keep it a secret all that time! 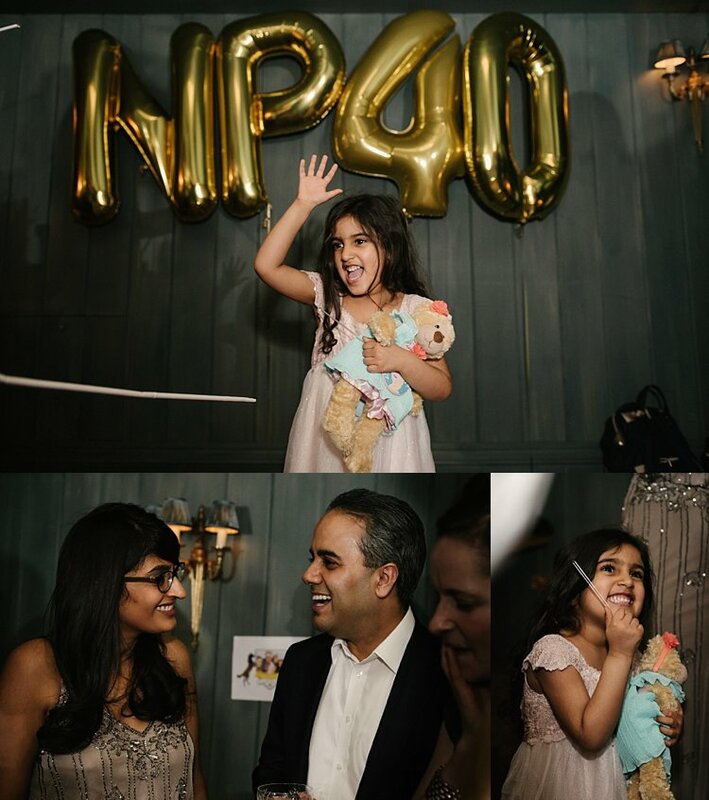 Here are some highlights from the party. 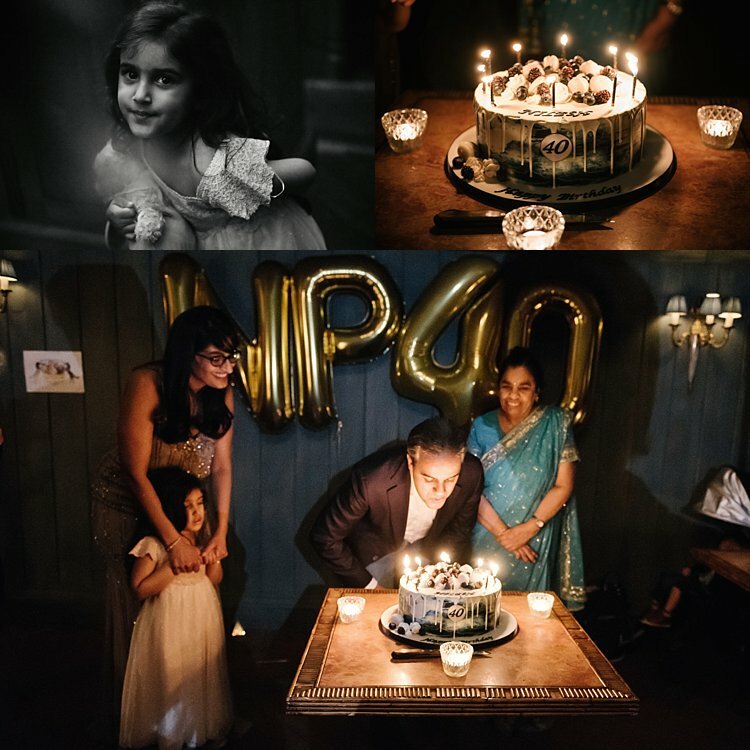 Congratulations and happy 40th!